History and background of Nautica. Nautica Enterprises, Inc., through its subsidiaries, designs, sources, markets and distributes apparel under the following brands: Nautica; Nautica Competition; Nautica Jeans Company; John Varvatos; E. Magrath; Byron Nelson; and Earl Jean. 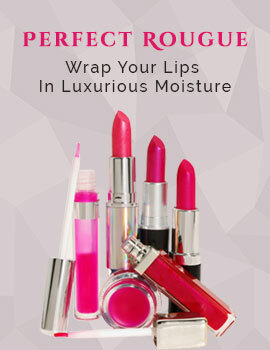 These products feature classic and contemporary styling, quality fabrics and functionality. Nautica Enterprises, Inc., through its subsidiaries, designs, sources, markets and distributes apparel under the following brands: Nautica; Nautica Competition; Nautica Jeans Company; John Varvatos; E. Magrath; Byron Nelson; and Earl Jean. These products feature classic and contemporary styling, quality fabrics and functionality. 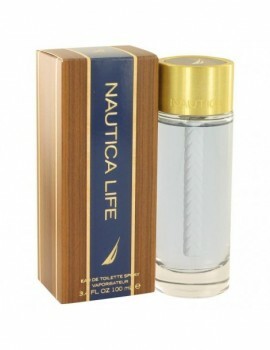 Nautica was founded in 1983 by David Chu. He designed a collection of men's outerwear that was visionary in its seamless working together of fashion with new technologies of fibers and fabrics. He chose the name Nautica to identify a concept that is timeless and evolutionary in scope and to reflect a lifestyle of energy, activities and fitness. 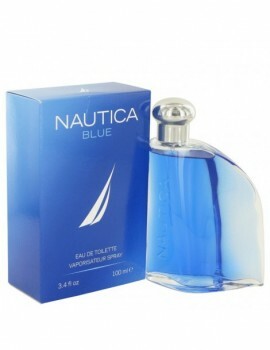 In 1984, Nautica was acquired by State-o-Maine, which is now known as Nautica Enterprises, Inc. 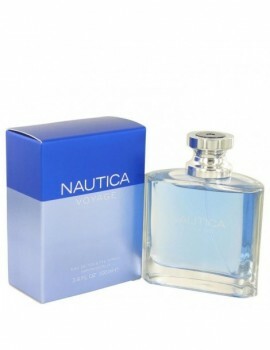 The collection was expanded to include men's activewear and sportswear including colognes and perfumes such as Latitude Longitude, Nautica and Nautica Competition. 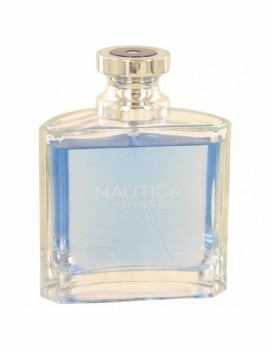 Launched by the design house of nautica in 1992, nautica is classified as a refreshing, spicy, lavender, amber fragrance . This masculine scent possesses a blend of lemon, sage, rose and jasmine. Accompanied by moss and sandalwood. It is recommended for daytime wear. This fragrance was released in 2014 . This is a warm aromatic adventurous blend with a passionate side. There is no chance of getting bored with this fragrance. It is spunky and full of life. Very sensual and delightful to wear. The heart blends drenched mimosa, water lotus, and deep aquatic elements with the sailcloth accord. The woody drydown is a mix of moss, cedarwood, musk, and amber.